The Apostle Paul shared a special connection with the Christians in Philippi, and in verse 9, Paul writes that he is continually praying for them, but notice that Paul doesn’t pray for their prosperity, health, or protection from the Roman authorities, rather he prays for their spiritual growth (Philippians 1:9). We are frequently taught in the Bible that we experience God’s blessing as we advance and mature in our Christian walk (2 Peter 3:18). Paul prays that their love may abound more and more, using the Greek word agape, which means the kind of love that seeks the highest good of the other person, preferring others over yourself. As a church community, we sometimes find that the little things that others do sometimes annoy us. One can list any number of things that cause frustration for each other in the church. But what it all boils down to is that we don’t love each other. When we take the time to get to know someone and really begin to love them, we find that those little things that create tension, don’t seem to bother us as much (1 Peter 4:8-9). Love for each other is a gift from God. 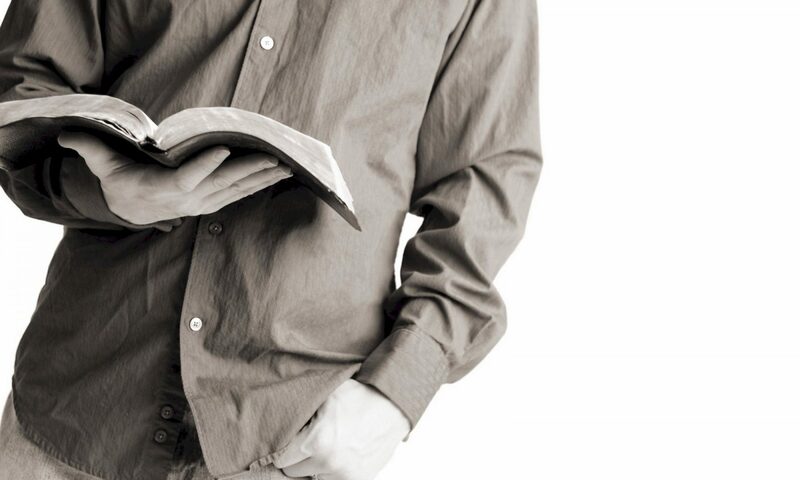 Paul continues in verse 9 and asks the Lord that they would grow in knowledge and discernment. Knowledge and discernment are what keep our relationships in community healthy, they are like the banks in a river that keep the water of our emotions from rushing outside of its boundaries. Knowledge comes out of caring for each other. When we are frustrated with someone’s behavior, we quickly rush to judgment before we know all the facts. If we care enough to know, we will be able to use discernment and respond appropriately (1 John 4:7-8). The same applies in our relationship with the Lord, we must know God to love Him, and in the same way we must know God in order to love His children. One of the key errors that many Christians make is when they attempt to have a Lord that they do not know. Knowledge is not simply an intellectual understanding, it is developed from a personal relationship, which only comes from spending time alone with God in personal times reading His word and hearing from Him, allowing Him to direct your life. Discernment, like wisdom is the practical application of the knowledge we have. We are to be motivated and informed by love, but when we have all the facts presented to us, our love for each other is what drives our actions and our responses. Our church has many different cultures and ages represented, but in Christs church, the only dominant culture should be the culture of the Kingdom of God. If we are ever tempted to criticize someone because their behavior does not conform to our expectation, then we need to step back quickly and ask the Lord for wisdom and discernment to know the love of the Kingdom of God. Paul begins verse ten with two words, “So that…” in light of his prayer he lists what are the criteria for a person of character. Excellence, purity, being blameless and filled with the fruit of righteousness, all of these are Character traits of Holiness. The first characteristic of Holiness Paul lists is “approving what is excellent”, in other words, to test or to use discernment and focus on those things that really matter. 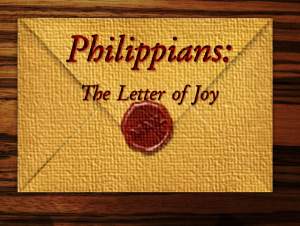 Paul begins and ends this letter with the same exhortation (Philippians 4:8). As Christians we frequently settle for the good, when God offers us the excellent. We settle for coming to church on a Sunday twice a month, and barely spend 5 minutes each day in reading God’s word. But God offers us something excellent, not just in our relationship with Him, but also in our relationships with each other as we grow together in the church community. The next character trait is purity. As followers of Jesus Christ, we need to be people who don’t hide our imperfections, but rather we are sincere and honest in our interactions with people. How do we discover the imperfections in our lives? By allowing God’s word to penetrate deep into our hearts and bring about the conviction of the Holy Spirit (Psalm 139). Paul prays that they would be blameless for the day of Christ. Now we know that as believers when it comes to the final judgment day, we are declared righteous because of the blood of Jesus, but that does not mean we can live as we please. We need to be people living with excellence, striving for purity and making daily decisions that would keep us blameless before our fellow man. To be blameless is to live as one who gives no offense to others, this is our outward witness, the character trait that people see in our lives (Titus 2:7-8). In Galatians 5:22-23, we read about the fruit of the Spirit, but what are the fruit of righteousness? The fruit of the Spirit are primarily internal fruit, heart attitudes and thought patterns governed by the work of the Holy Spirit in our lives. But the fruit of righteousness are outward displays of God’s presence in our lives. The fruit of righteousness come from our abiding in Christ (John 15). The process of producing fruit is all about allowing Jesus to produce the fruit through us to the glory and praise of God alone. Here are some examples of the fruit of righteousness. Are you growing in your walk with the Lord? Are you living a life of excellence, purity, so that you can be blameless and produce much fruit through Jesus Christ to the glory of God?